The Tourism industry continues to change rapidly and until now there has not been a definitive benchmark for tour operators. With over 14 years under their belt, tour operator software company, Tourwriter decided to step up to the challenge and have published one of the industry’s most comprehensive reports on tour operator profitability. 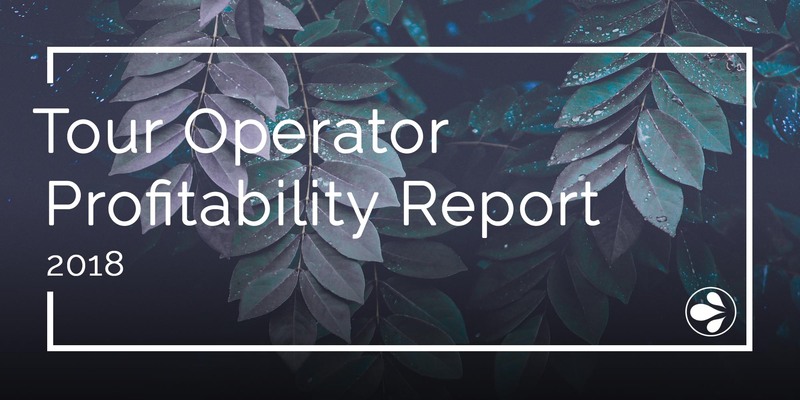 Comprising business information collected from surveying more than 4000 tour operators worldwide, the 2018 Tour Operator Profitability Report shares insights into profitability, staff composition and overall business structure. The report is available for free on the Tourwriter website. The quest to create the report was a cause close to the hearts of Tourwriter’s founders who were tour operators themselves before developing their tour operator software in 2004. “I know just how challenging it can be running a tour operator business. It’s incredibly easy to get caught up in the day-to-day operations,” explained Tourwriter’s Chief Revenue Officer and Head of Marketing, Denise Campbell. “When you’re dealing with staffing, customers, business operations, and seasonal pressures it’s only natural for other things to get pushed down your list of priorities. For many tour operators, understanding their profitability and looking for cost-effective solutions to increase it, is a task that can be overlooked. This report aims to change that,” finished Campbell. As well as providing a comprehensive profile of tour operator firmographics, the report also delves into the science behind setting realistic sales targets for staff and finding a business’s ‘sweet spot’ for profit to occur. “There can be a lot of overheads when you’re a tour operator, so finding ways to improve sales and operational efficiencies, and therefore revenue per staff member, can have a profound impact on profitability” said CEO, Glenn Campbell. Some of the report’s most notable findings revolve around the impact that small changes to business processes had on profit margins for those in the test group. “This report has conclusive data that shows just how much optimal staffing alongside the appropriate tour operator-centric software can impact a tour operator’s bottom line. It was that philosophy that drove us to build Tourwriter and it still rings true today,” finished Campbell.